Dacia managed to sell in Europe in 2013 with almost 25% more than in the previous year, a growth that makes the Romanian car manufacturer the performer of the year in Europe. 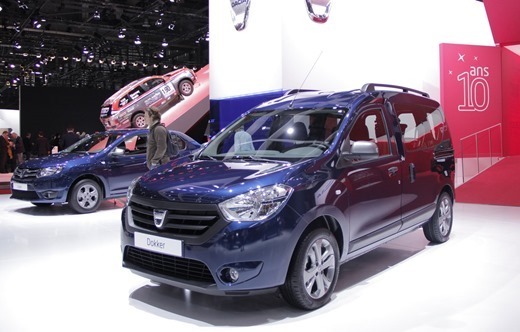 If the journalists and customers impressions in a year with several launches were good, Dacia sales results in Europe in 2013 confirm the excellent form of the Pitesti manufacturer. Thus, Dacia was able to register the highest growth among all existing brands in the European market an it is one of the hottest brands of the year. 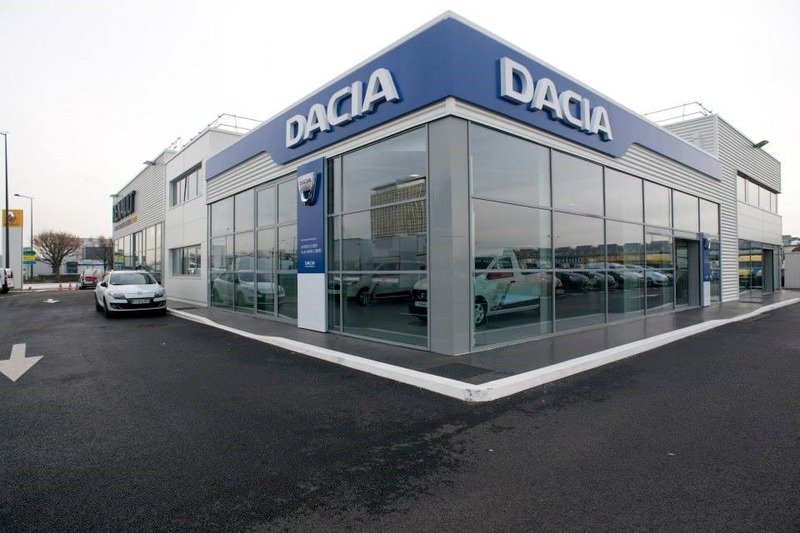 In a market decreasing by 1.7% compared to 2012 (11.85 million cars sold in Europe in 2013), the Dacia sales rose by 23.3%, the Romanian car manufacturer managed to reach a volume of 289,000 cars sold (compared to 234,400 cars sold in 2012). The launches of the new generation of Logan, Sandero and Duster facelift had a very important role in this result, the European customers focusing on the quality/price ratio offered by the Renault Group brand. Of the nearly 300,000 cars sold in Europe, 17,500 were sold in Romania, Dacia managed to grow by 7.7% on the national market, while the Romanians bought 13.3% fewer cars in 2013 compared to 2012. In total, the sales of new cars in Romania reached 57,700 units, the lowest level in the last 15 years. Even more notable is the market share of Dacia (2.4%), one of each 42 cars sold in Europe had the Romanian brand logo. The Dacia position in the Renault Group has also been seriously strengthened in 2013: while the Renault sales fell 1.1% in Europe, the excellent evolution of the Romanian manufacturer resulted in a 4.4% sales increase of the Renault Group in Europe. is the dacia reliable in relation to other european makes ; is the after sales service good ; can parts be obtained easily . is rust a problem or not.